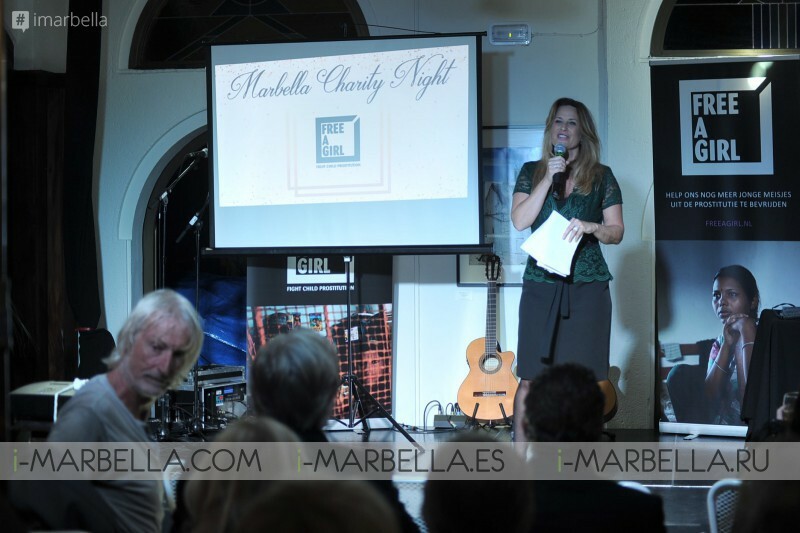 On Wednesday 1st of November of this 2017, the Charity Organisation “Free a Girl” organized a magnificent charity event in Castillo de Monda restaurant of Marbella, Spain to raise awareness and funds for their great cause. 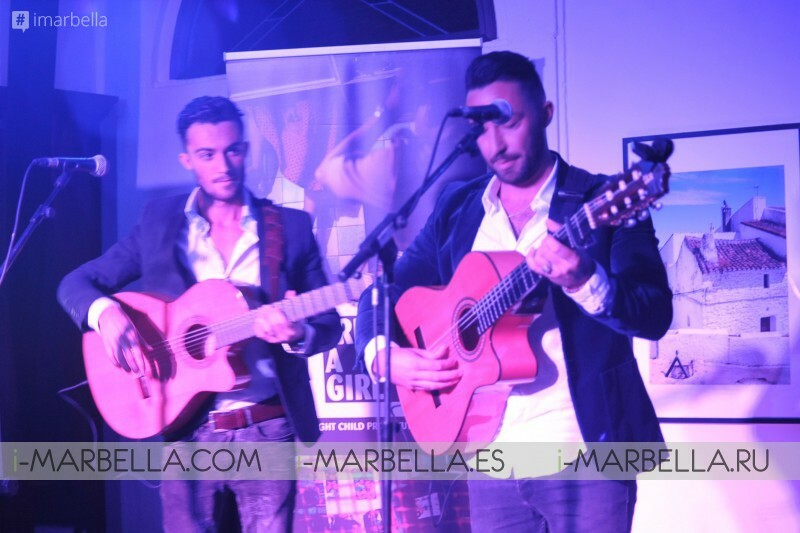 The event counted with the performance of Belle Perez, George McCrae, Thomas Berge and the Gypsy Bros offering to the guests a night full high-quality entertainment and fine food. 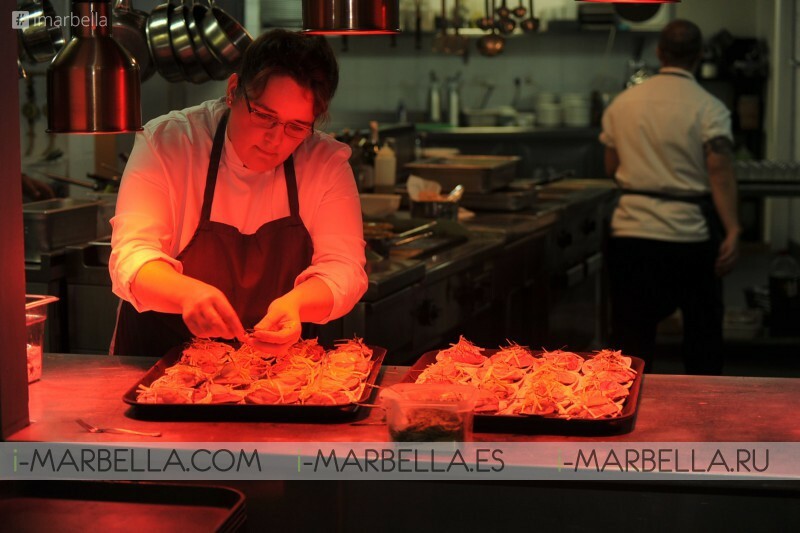 A special menu was prepared for this occasion and it came from the hands of the chefs Jaap Schaafsma and Steve Depp who prepared a 12-course dinner specially designed for this eventful night. The auction in aid of the “Free a Girl” Organization was led by Junior Zegger who presented items such as a “meet and greet” with the famous soccer player Wesley Sneijder and a trip to Los Angeles to meet with Sir Elton John! Free a Girl is a Dutch-based international organization dedicated to freeing young girls from forced prostitution to providing them with shelter and to prosecute offenders. In the past 9 years, we have contributed to the liberation of thousands of girls from brothels and supported their rehabilitation and reintegrate on into society as well. They work mainly in Asia, where it is estimated that there are more than one million children in forced prostitution under the age of 18. This organization's base strategy is to support grassroots rescue teams to liberate these girls from brothels; provide medical and psychosocial care, education and vocational training; support preventative and awareness-raising activities in high-risk areas; and ensure access to legal aid for child victims. Hotel Castillo de Monda is a beautiful castle located in Monda converted into a stunning hotel. Situated just 15 minutes from Marbella Center, the Andalusian castle with its surprising decor and modern facilities is an unforgettable setting for a relaxing stay and lends itself for weddings, corporate functions, and private weekend getaways as well as relaxing holiday offering to its guests a full VIP service aiming to become a “home” far away from “home”.